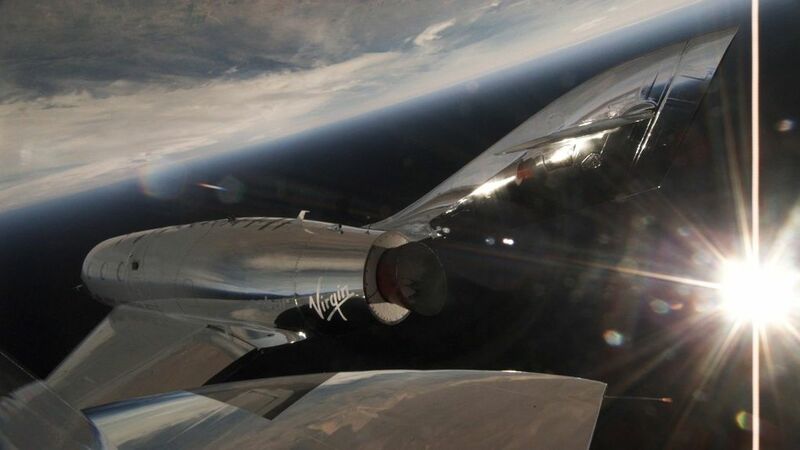 Thursday’s successful test is a milestone for Virgin Galactic’s testing program and puts the company one step closer toward its goal of ferrying tourists into suborbital space. 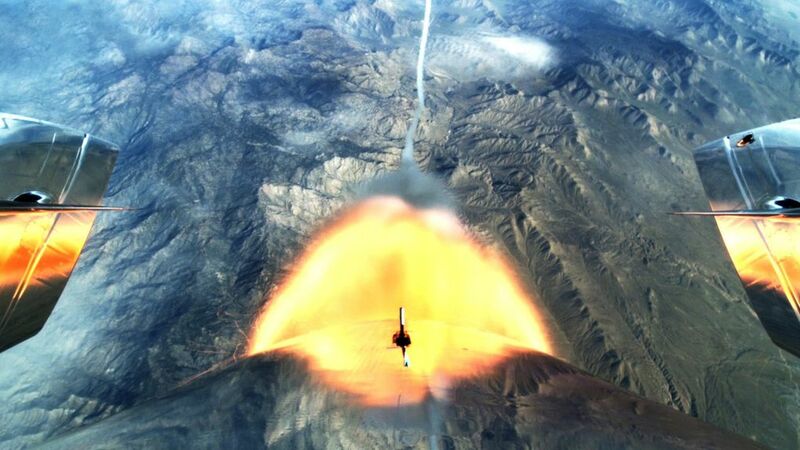 Space-tourism firm Virgin Galactic on Thursday conducted the first rocket-powered flight test of its new SpaceShipTwo over the Mojave Desert since a 2014 fatal accident. The Mojave company had conducted a series of glide tests but had not fired up the spaceship’s rocket-powered motor. The spaceship, dubbed VSS Unity by the late British physicist Stephen Hawking during a 2016 ceremony, has now undergone 12 total flight tests. Thursday’s successful test is a milestone for Virgin Galactic’s testing program and puts the company one step closer toward its goal of ferrying tourists into suborbital space for a price tag of $250,000. Four years ago, a previous version of SpaceShipTwo broke apart in midair during a powered test flight, killing one of two pilots. The National Transportation Safety Board found that the failure was caused by premature deployment of a feather system designed to help the space plane re-enter Earth’s atmosphere. The agency later faulted that spaceship’s builder, Scaled Composites, saying the design should have protected against human error. Since then, Virgin Galactic has moved space-plane building duties in-house and VSS Unity was built by the Spaceship Co., which operates at the Mojave Air & Space Port. 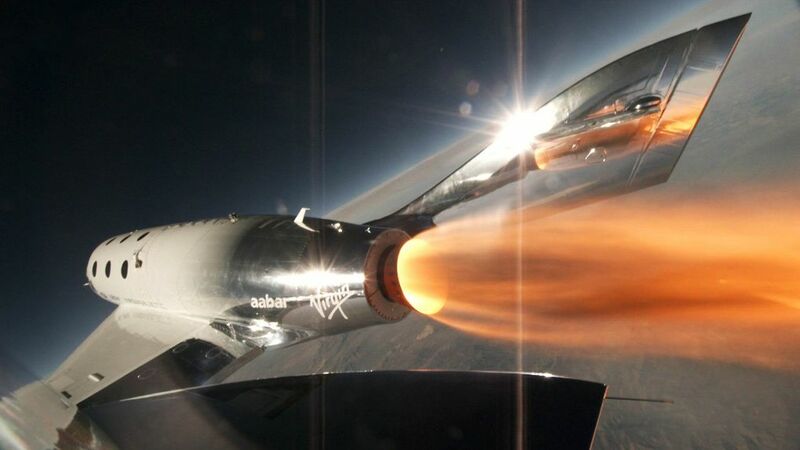 During the spaceship’s flight, it reached supersonic speeds of about Mach 1.6, according to a tweet from Virgin Galactic’s founder, British billionaire Richard Branson. “Space feels tantalizingly close now,” he added.